The world of blush is somewhat new territory for me. For the first years of my makeup life I curated my beauty routine around bronzers, highlighters, and eyeshadow – often skipping over blush and lipstick. But once I dabbled into the world of rogue (still working on the lipstick part) there really was no going back. Since then I have become slightly obsessed with collecting compacts, sticks and tubes of rosy and peachy blushes. And after experimenting with formulas, brands and colors I’ve been able to round up a few favorite just in time for Spring. 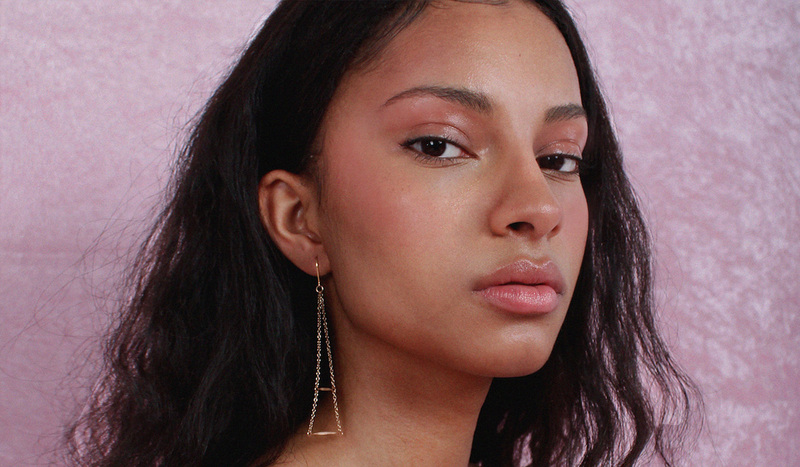 My goal is to look ~ fresh and healthy~ this season and these blushes seem up for the job. the way. ‘Love Hangover’ is a bright pink and ‘Baby Love’ a muted pink/brown for “subtle” days when my goal is to simply look alive. The consistency is totes buttery and reminds me of a tame version of ColourPop’s Super-Shock formula. Oh, and the “long-lasting 16-hour” claim? It gets pretty close. I have made it deep into the evening with color still on my face. In love. 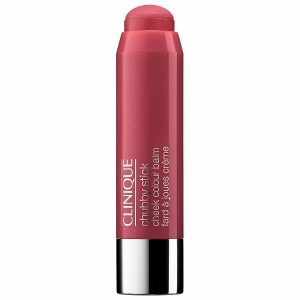 The Chubby Sticks are part of one of Clinique’s lines that includes lip, contouring, and highlighting sticks, but the Cheek Color Balms (which can double as a lip tint) are the favored. Super easy to dab on and blend out with your fingers they are ideal for when your makeup brushes are MIA (or just really dirty…oops). Plus, they aren’t sticky so they do not leave you feeling tacky or looking sweaty despite the hydrating formula. The balm lasts longer than expected (roughly four hours), but touch ups will still be needed. A downside is the limited color range. Get. With. It. Clinique. 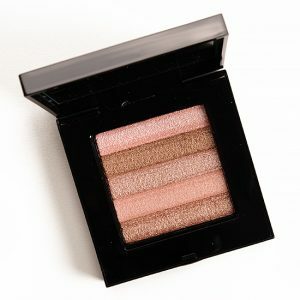 Multipurpose the shimmer brick can be used as blush, bronzer and highlighter and encapsulated in Bobbi Brown’s chic black compact. I don’t know about anyone else, but I always feel #grown using Bobbi Brown’s cosmetics. 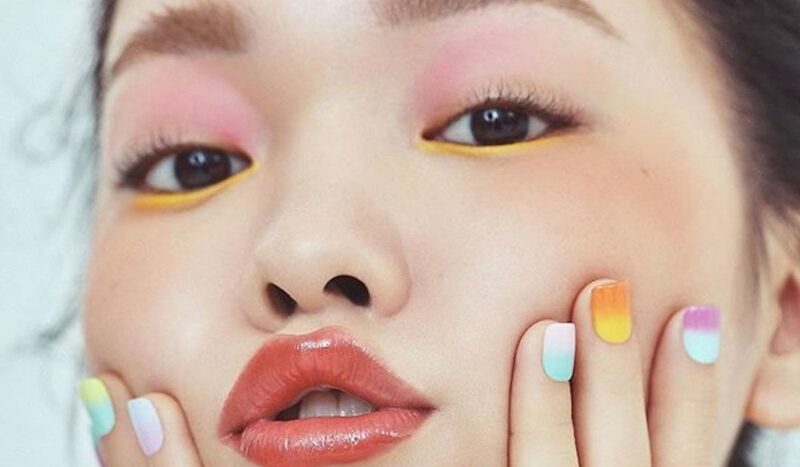 It creates the facade that you actually know what you’re doing when it comes to makeup. The shimmer brick also comes in a mini-version and I love everything and anything miniature . . . so, I instantly gravitated towards this option. I was scared I would hit pan too soon given the size but the smaller version still lasted FOREVER. Although the brick only comes in four colors they are a good mix of deep and light versions making it suitable for various skin tones. 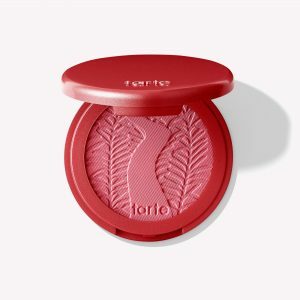 TBH, from a distance this blush looks a little chalky, but its not. I promise! The Amazonian Clay line carries 13 shades making it that much more fun to pick out a color…or two for your growing collection. 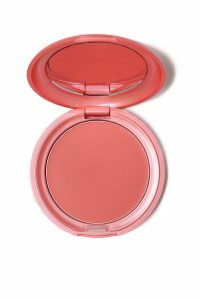 Additionally, the blush does last almost the entire day so very little need for touch ups. A downside is the price tags and there’s no mini version available so no cutting corners here. 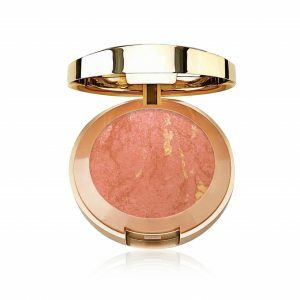 Is it me or was Milani the brand to kick-start everyone’s obsession with baked blushes? Milani’s baked line has a great selection of colors that are extremely pigmented making it friendly to a wide scope of skin tones. The only big con, because I know how annoying it is to have a dirty/messy makeup bag, is the case. It breaks pretty easily, which isn’t ideal for someone who is prone to dropping things (Hi. It’s me, clumsy), but that is really the only thing I can find to be nitpicky about. 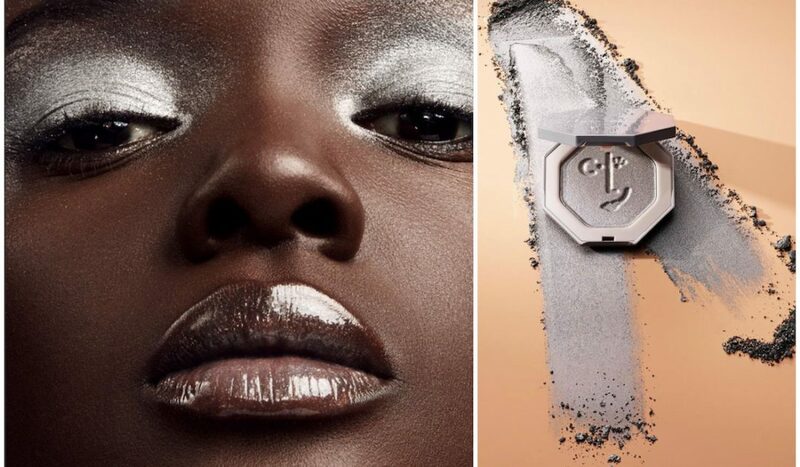 The super slim packaging and creamy formula were instant attractions. After dabbling in non-powder blush with the Chubby Sticks I thought I would give the Convertible Colors a shot. I went with the color ‘Poppy’, which is a deep raspberry hue. 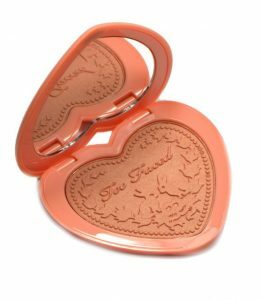 Given the formula the blush is easy to apply with your finger, but I love the way it looks best when used with a Beauty Blender or any slight damp sponge. 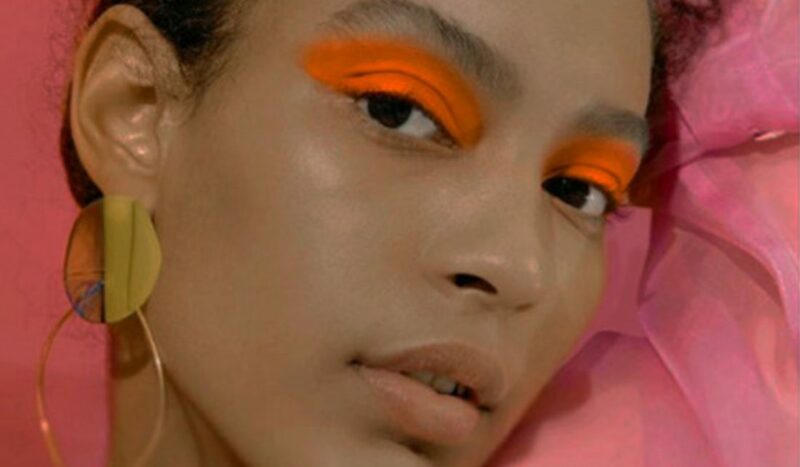 The color pay off is generous so the sponges are a huge help in spreading everything evenly for a sweet and dewy look.